Also please visit the SCAR Open Science Conferences page for examples of successful bids. 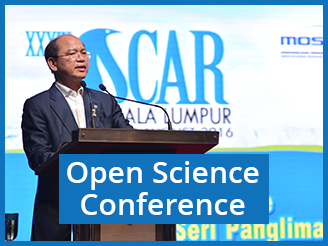 The Organisation of SCAR Science Weeks - Biennial Open Science Conference and SCAR Business Meetings. For more information regarding previous OSC, visit the OSC page on the archived website.